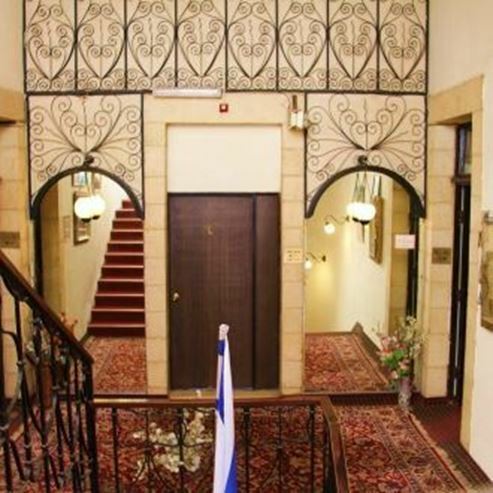 Located next to Zion Square, Jerusalem Hostel is in the city centre a 5-minute walk from Ben Yehuda pedestrian street. 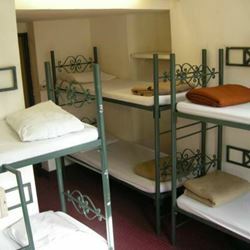 It offers free Wi-Fi and rooms with private bathroom. 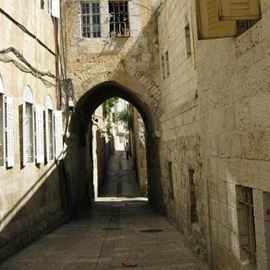 Hostel Jerusalem has excellent public transport links around Jerusalem. The New Gate to the Old City is 10 minutes' walk away, as is Mahne Yehuda Market. 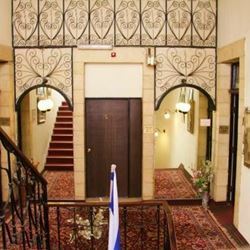 Rooms are located on 2 floors and the hostel does not have a lift. Some rooms feature air conditioning and heating. 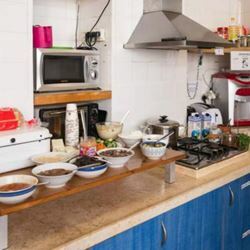 Guests have free access to the shared kitchen. A light breakfast including coffee, tea, and spreads is served each morning. There is a 24-hour supermarket located in front of the property.